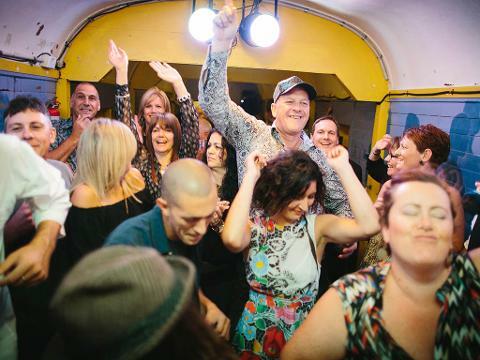 For something decidedly different and entirely enjoyable, Queenscliff's legendary Blues Train is one of the Australia's most spectacular entertainment experiences. 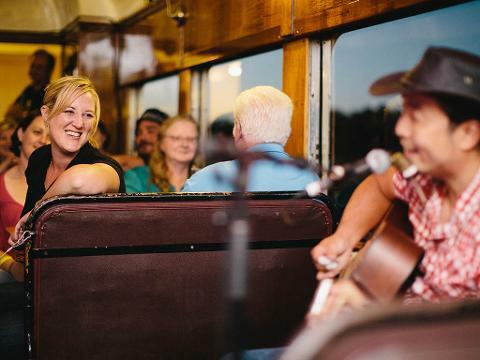 Nothing captures the spirit of the blues quite like a steam train and anyone who's witnessed the delights of the Bellarine peninsula from the nostalgic ambience of the Blues Train has experienced something truly special. 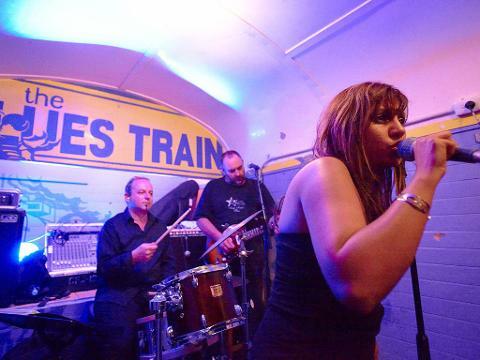 Why not purchase a Gift Card for your family and friends for the unique experience that is The Blues Train! 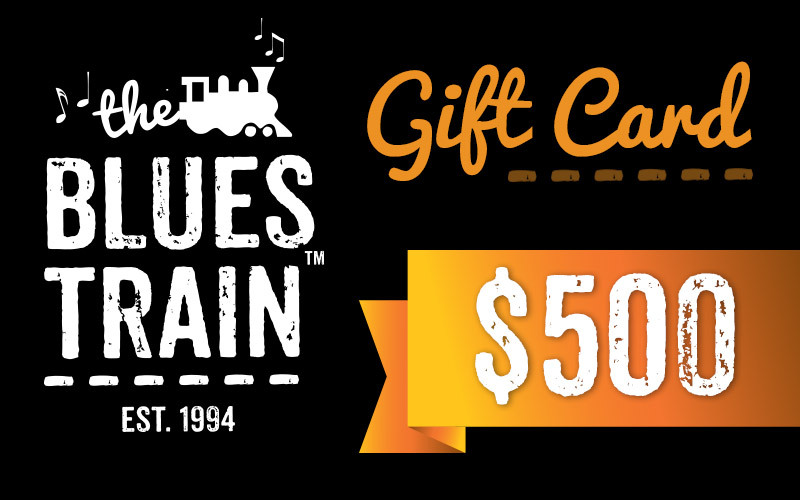 Blues Train Gift Cards give the flexibility for your recipients to select a date that best suits them! Buy your gift vouchers online and choose to have them delivered by Express Post or sent to you via email.